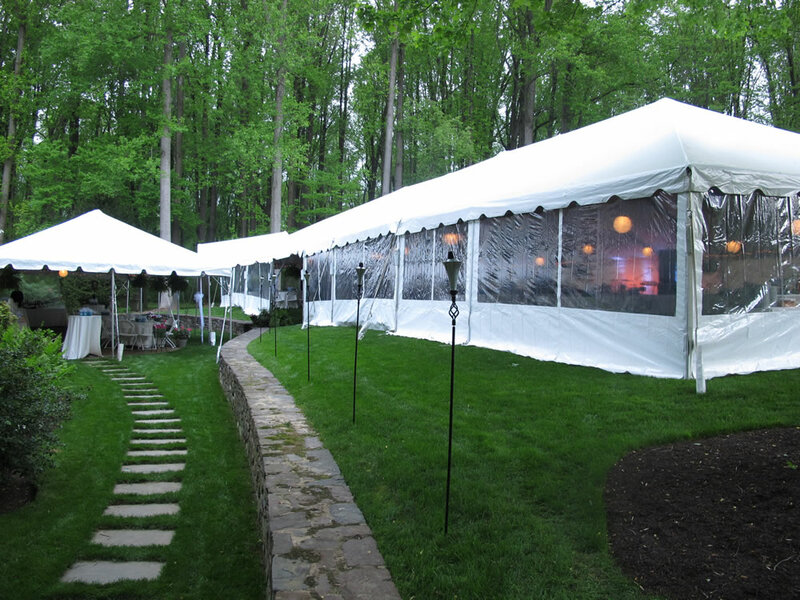 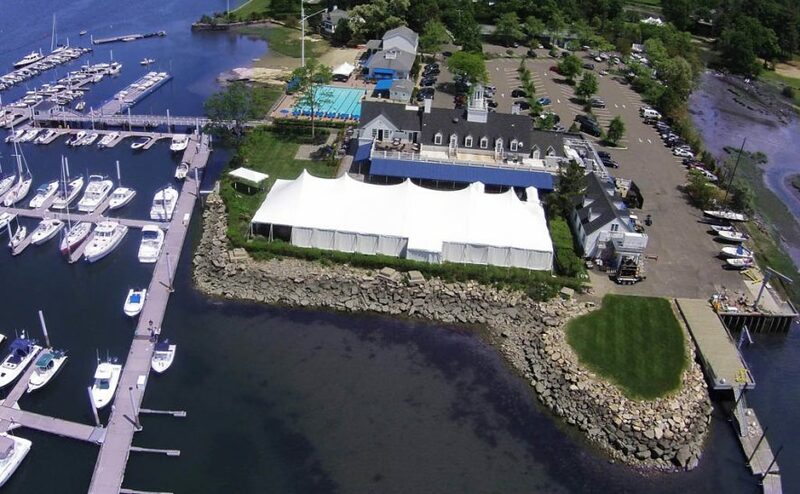 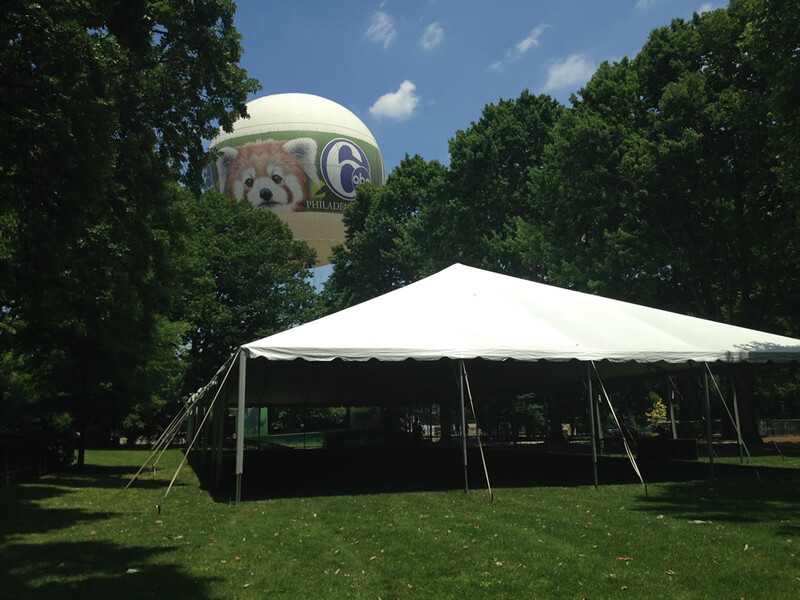 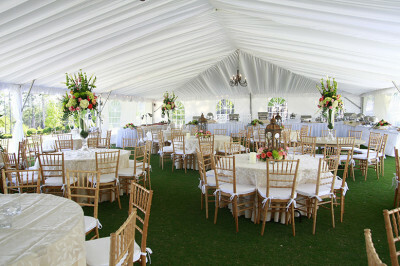 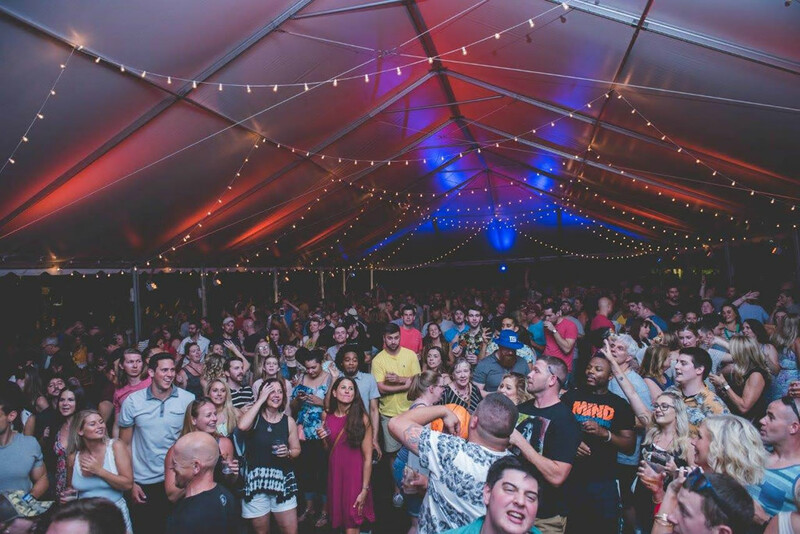 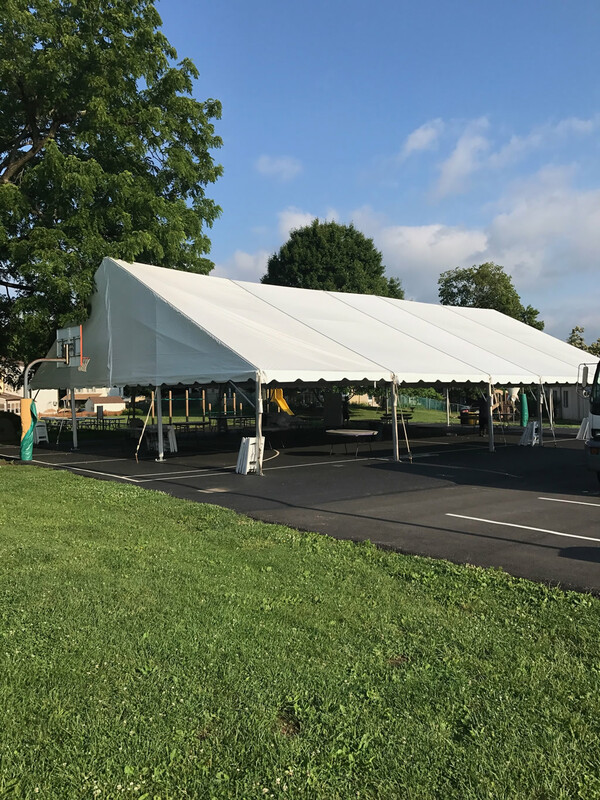 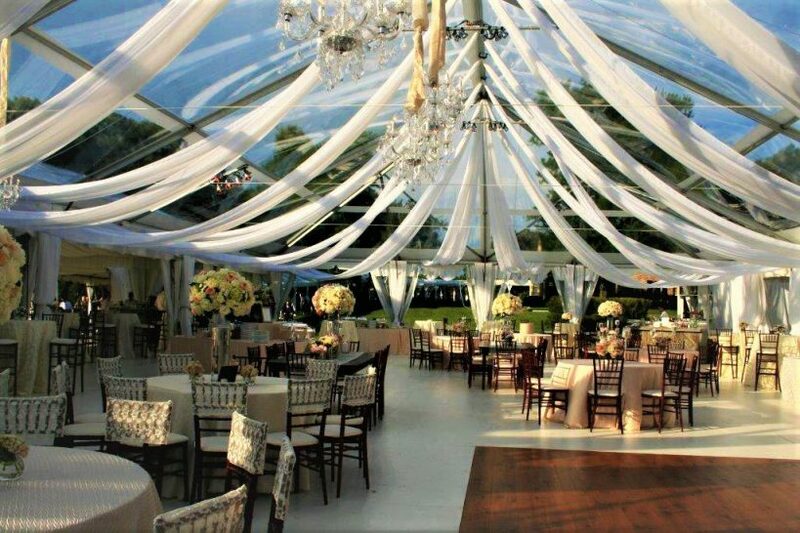 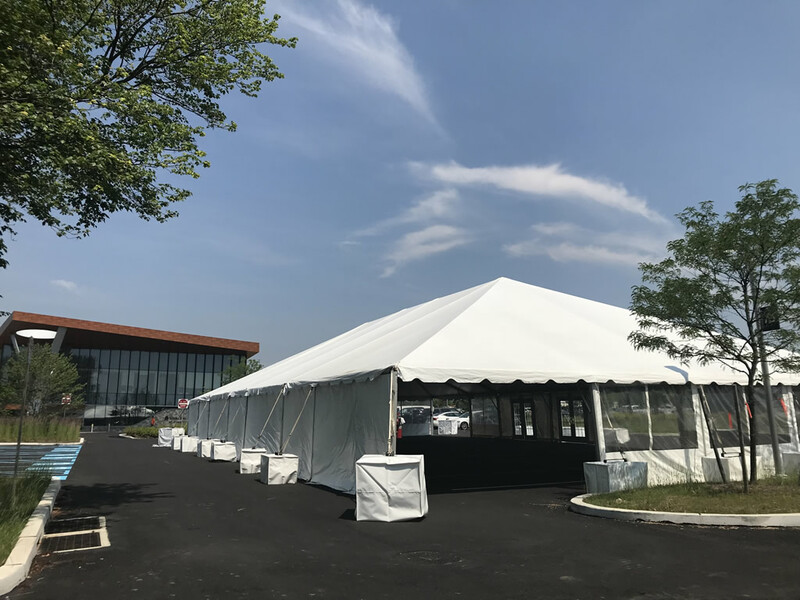 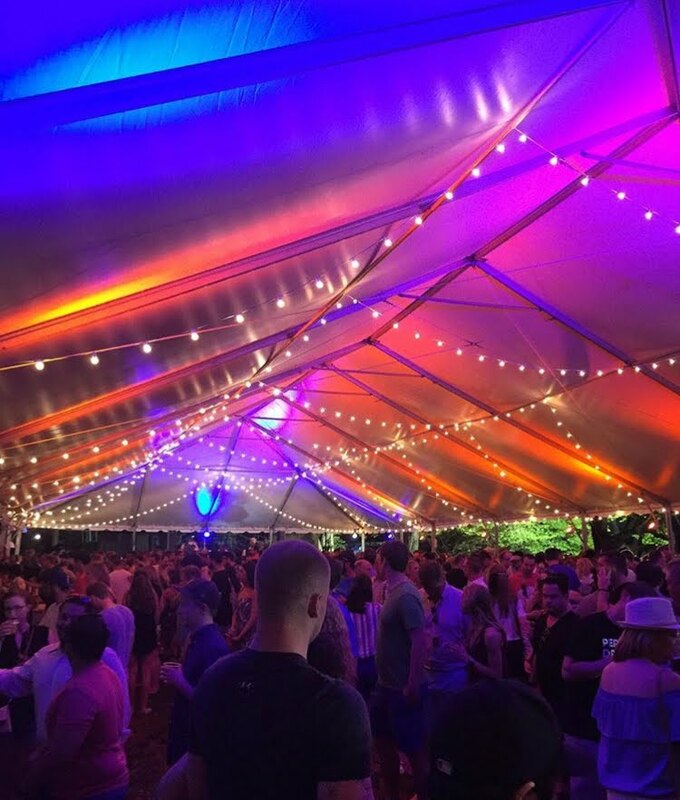 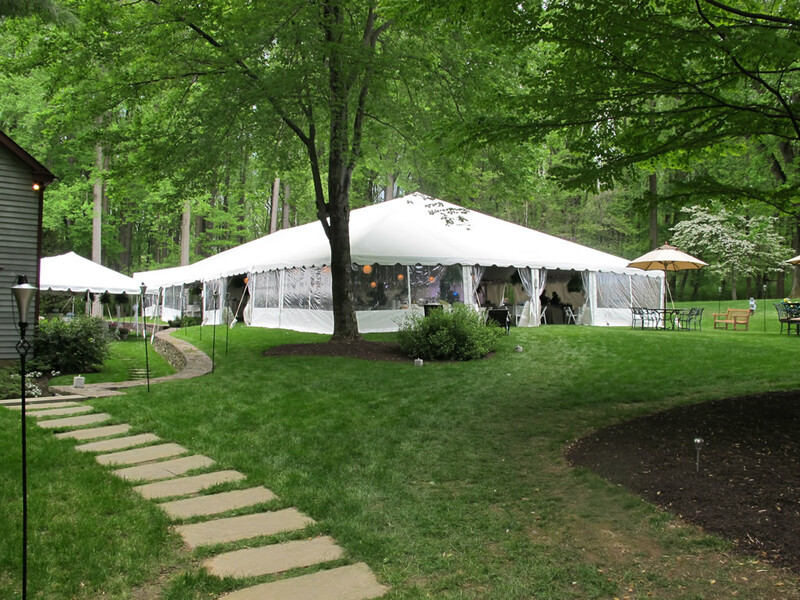 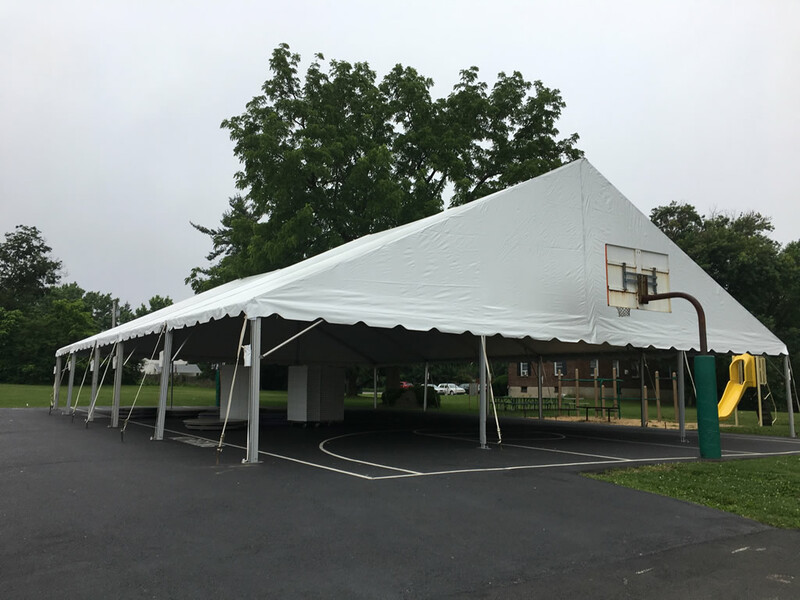 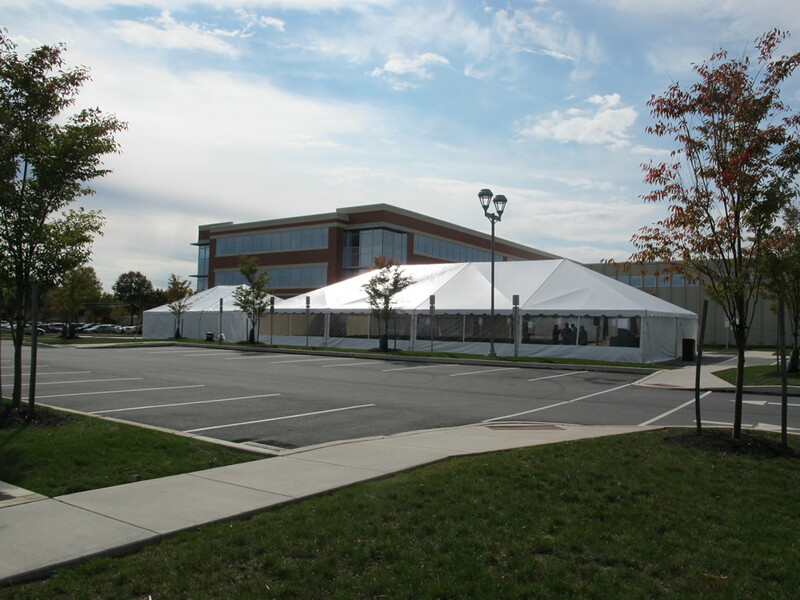 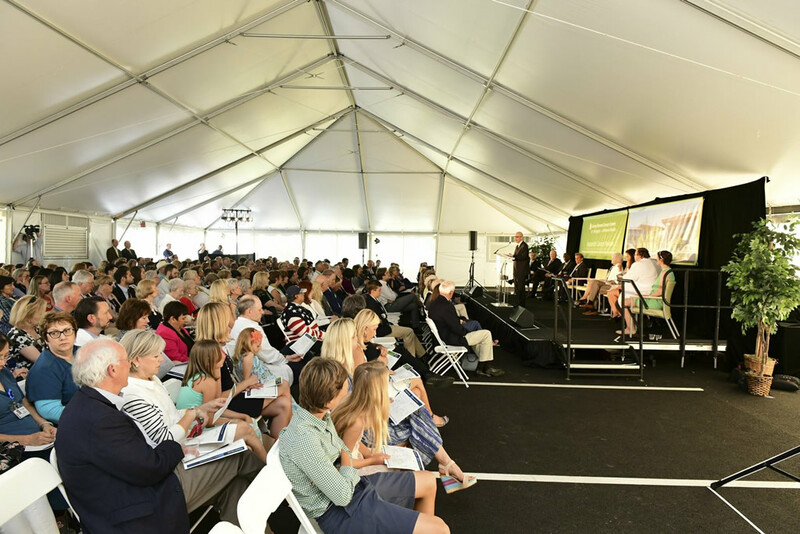 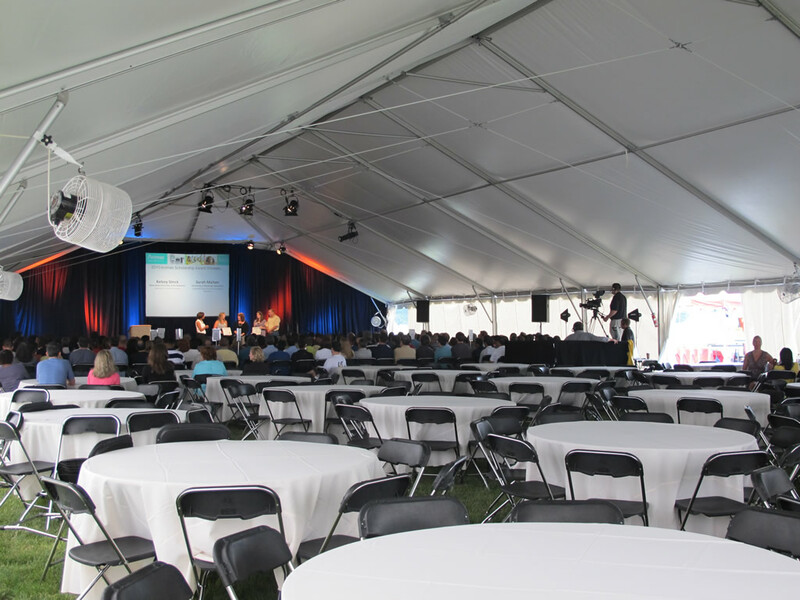 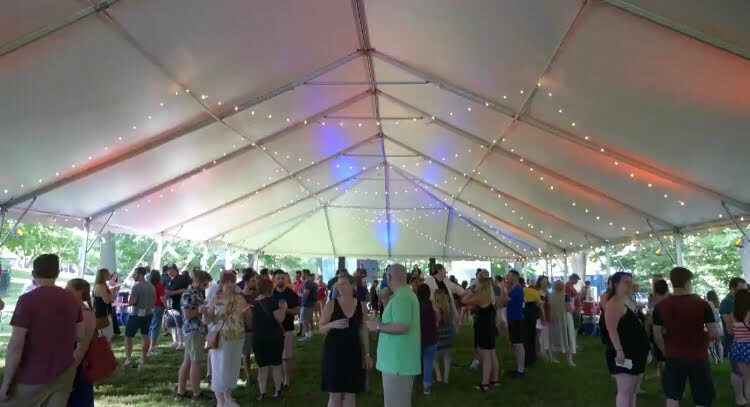 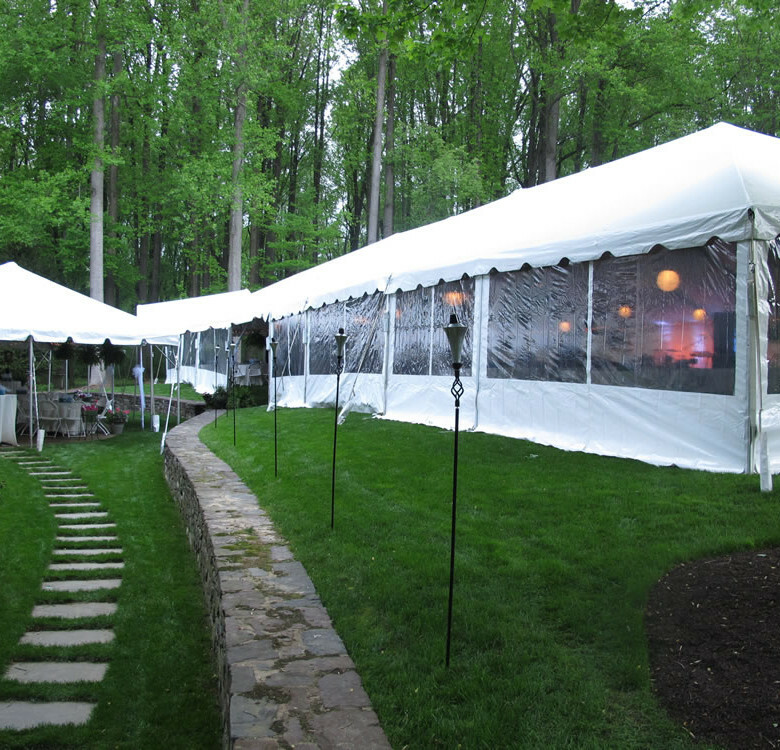 The 50′ wide frame tent series is the ultimate experience for your next large event. 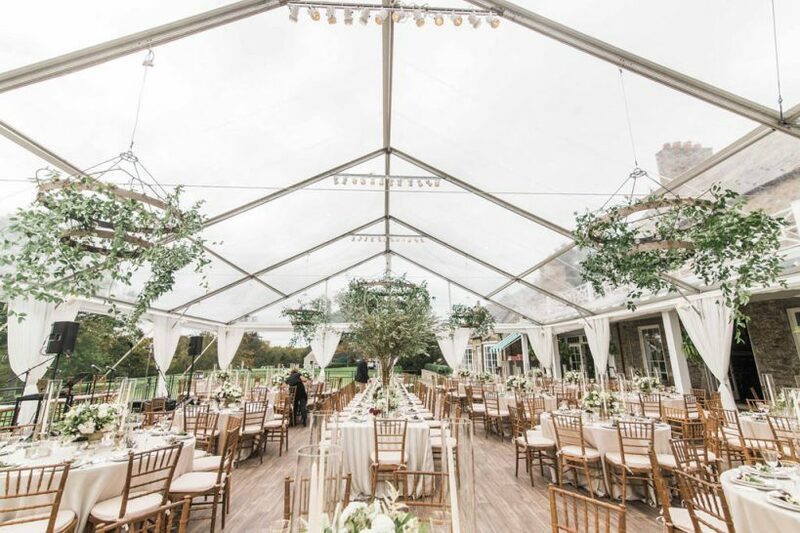 The extra space allows for many combinations of seating, dancing, lounging and even just networking with friends and family. Additional sizes are available, below are the most commonly used sizes. 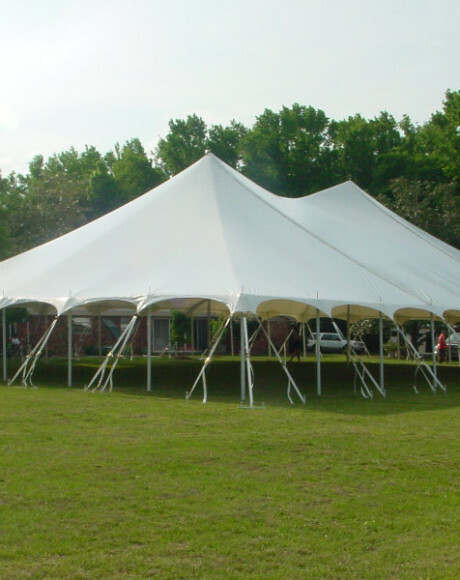 Category: Tent Sizes. 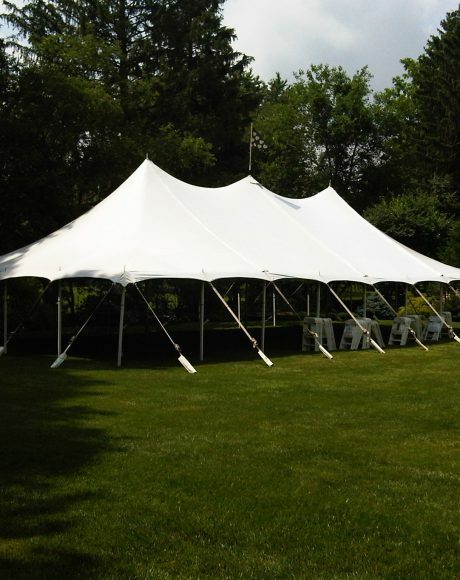 Tags: backyard tents, party tents, pole tents, rental tents. 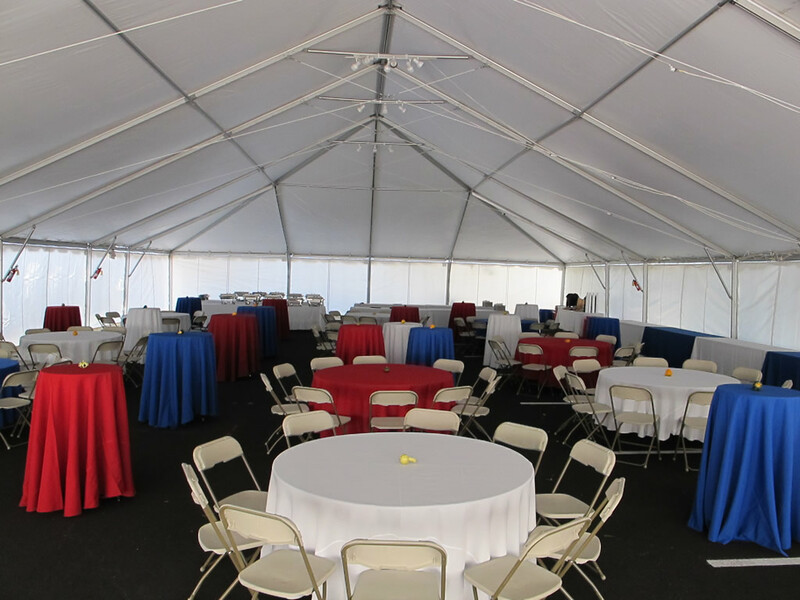 The 50′ wide frame tent series is the ultimate experience for your next large event. 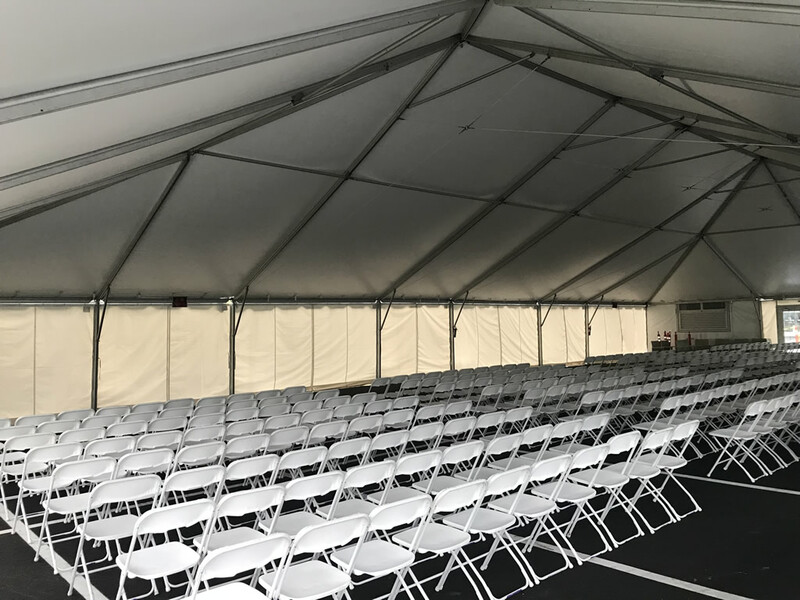 The extra space allows for many combinations of seating, dancing, lounging and even just networking with friends and family. 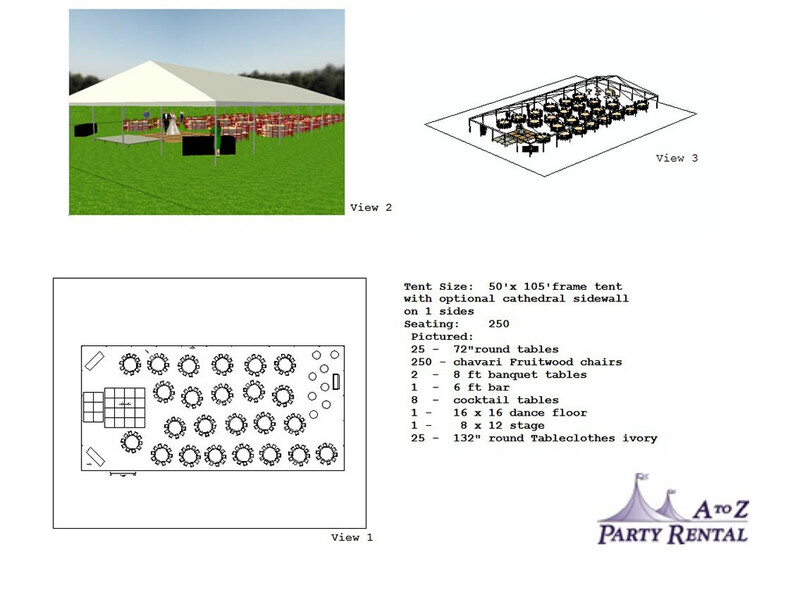 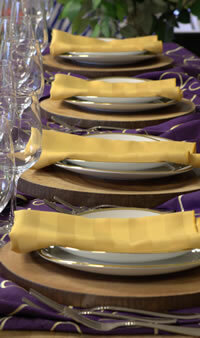 You can add a dance floor, buffet areas, cocktail tables, bars, staging and lounge furniture areas to just to name a few. 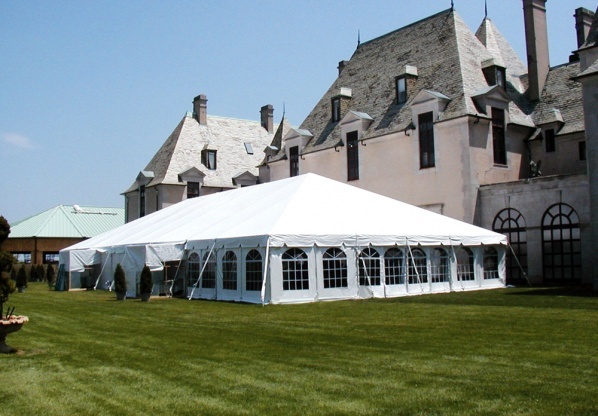 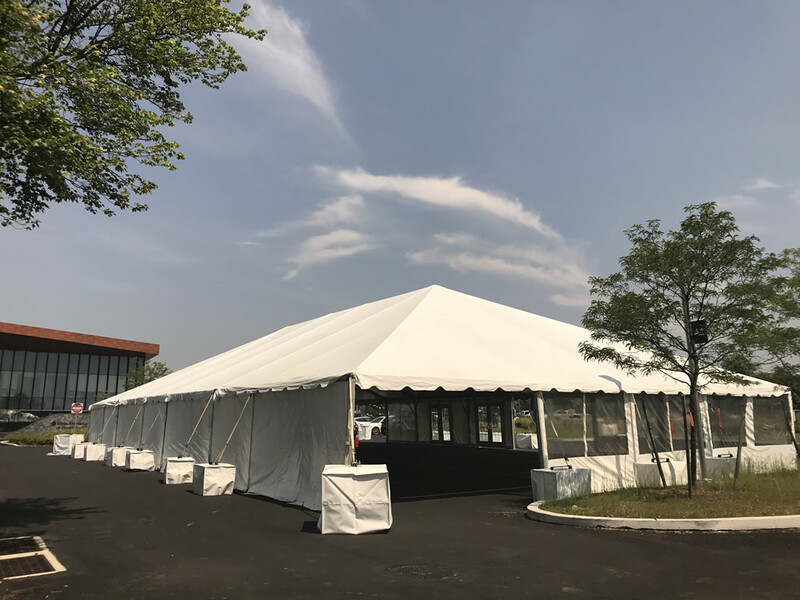 This frame tent is versatile enough to be installed on many surfaces besides open grass fields including paved, gravel areas and patios, decks and concrete. 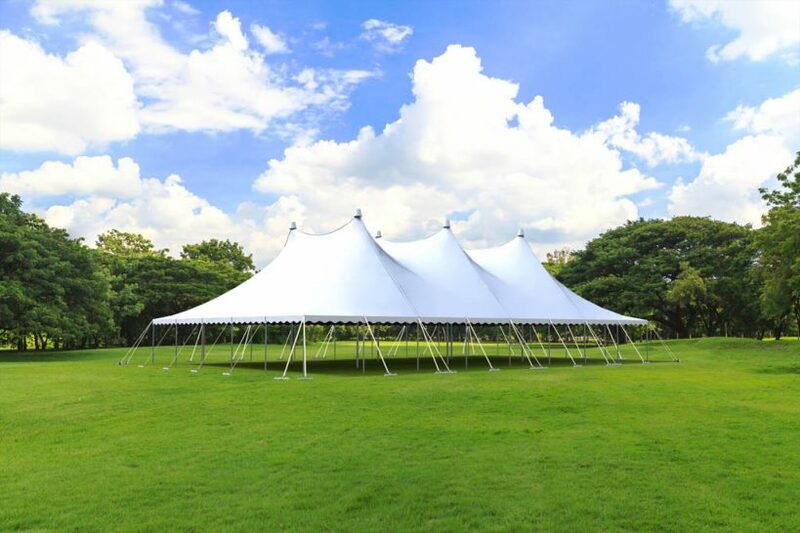 This series of tents is available with hip or gable ends. 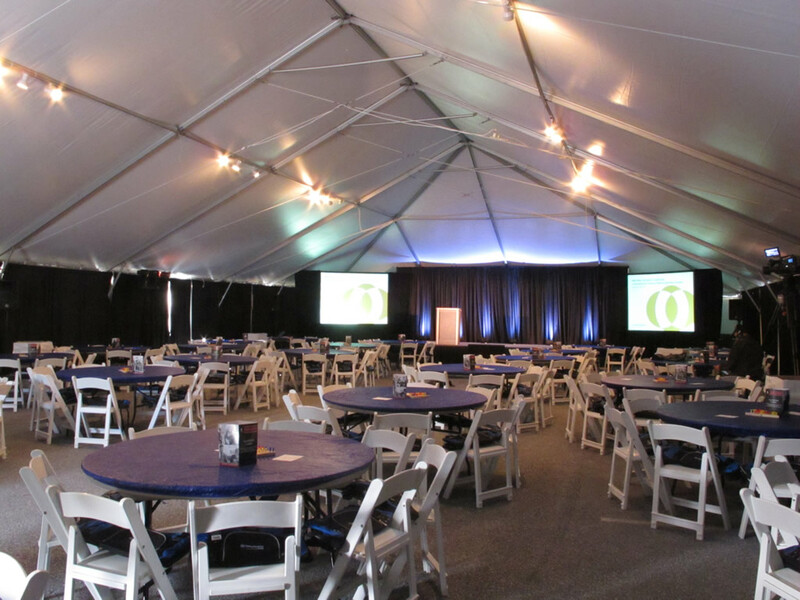 air conditioning, heating, and AV equipment.